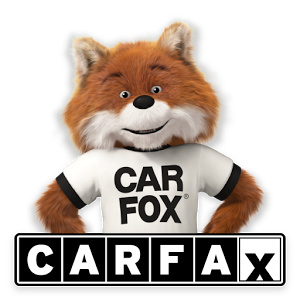 CARFAX started with a vision – to be the leading source of vehicle history information for buyers and sellers of used cars. Today, CARFAX has the most comprehensive vehicle history database available in North America. In fact, millions of consumers trust CARFAX to provide them with vehicle history information every year. And for good reason – CARFAX receives information from more than 100,000 data sources including every U.S. and Canadian provincial motor vehicle agency plus many auto auctions, fire and police departments, collision repair facilities, fleet management and rental agencies, and more. CARFAX Vehicle History Reports™ are available on all used cars and light trucks model year 1981 or later. Using the unique 17-character vehicle identification number (VIN), a CARFAX Report is instantly generated from our database of over 17 billion records.